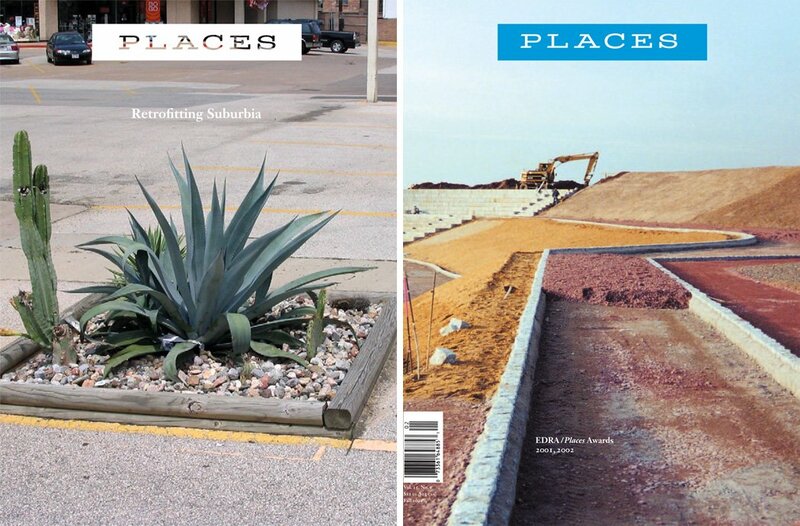 Stephen Zacks is an architecture and urbanism reporter, theorist, curator, and cultural producer based in Greenpoint, Brooklyn, and a native of Flint, Michigan. He received an M.A. in Liberal Studies from the New School for Social Research and a B.A. in Interdisciplinary Humanities (History, Anthropology, Philosophy) from Michigan State University. He was an editor at Metropolis from 2005 to 2007, and has received awards from the NY State Council on the Arts, Newtown Creek Fund, Graham Foundation, ArtPlace, MacDowell Colony, Creative Capital/Warhol Foundation, the Michigan Council on Arts and Cultural Affairs, and the National Endowment for the Arts. He is executive director of Flint Public Art Project from 2011 to present, co-founder of the Bring to Light–Nuit Blanche New York festival, and past co-director of Collective: Unconscious performance space. He is currently writing A Beautiful Ruin: The Generation that Transformed New York, 1967-1987, a nonfiction narrative about New York during the mid-70s fiscal crisis (Inventory Press, 2016).